The size of cabinet members will be reduced in order to improve other areas of development in the country if Chama Cha Mapinduzi(CCM) win the coming Presidential election. 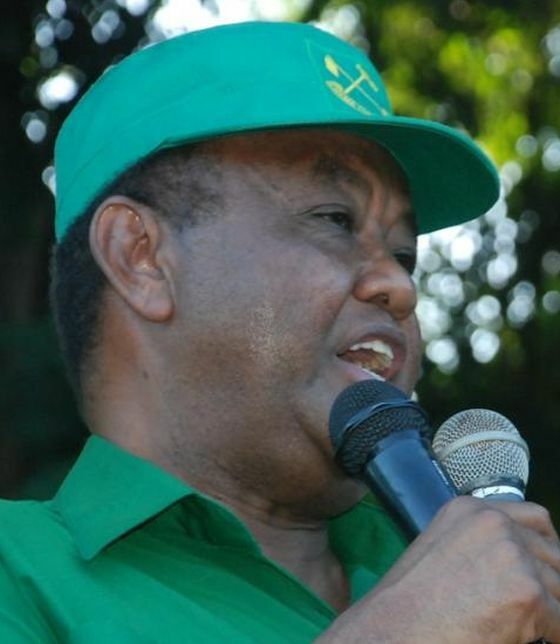 The remarks were made by the Chama Cha Mapinduzi General Secretary, Abdulrahman Kinana at campaign rally to for CCM presidential candidate John Pombe Magufuli. He said Magufuli will create a small number of cabinet members if he gets elected to form the incoming government and therefore reduce the expenses of running the government. Some people have been complaining about the large number of cabinet members which up to the moment stands at more than 35. Recently CCM Campaign Spokesperson January Makamba revealed that Magufuli had appointed experts in economics, trade and governance from higher learning institutions, civil societies and the private sector who will advise him on different key areas of concentration in reducing unnecessary expenditure in order to improve performance and productivity if he gets elected. Among the areas that are expected to be worked upon by the advisory committee is how the number of cabinet members can be reduced as well as how to reduce government expenditure.